Health exists because our bodies have the innate ability to heal themselves. Pain or disease can arise when this ability is obstructed or hindered. 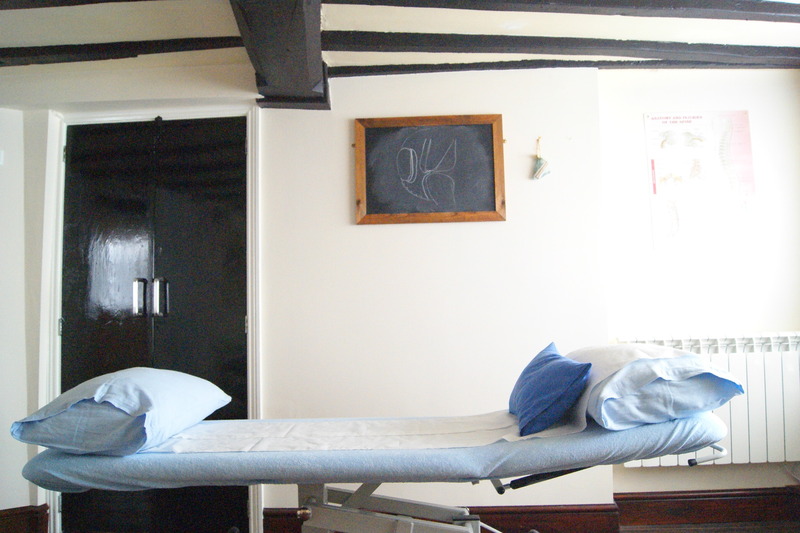 At our practice we help by identifying and where possible addressing these obstructions, thereby allowing your body to regain control. Contrary to common belief, we do not fix you rather you fix yourself with our help. 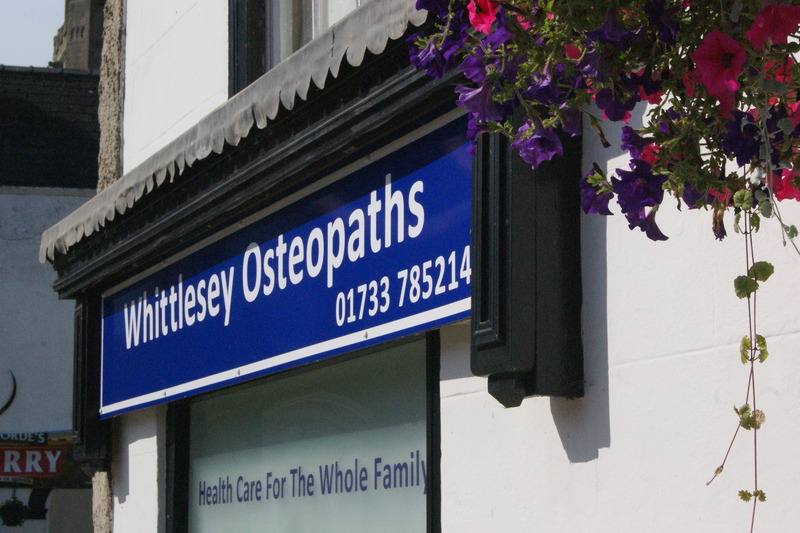 This means Osteopathy is amenable to people of all ages (2 weeks old and beyond) and can help with a wide range of musculo-skeletal and health problems. 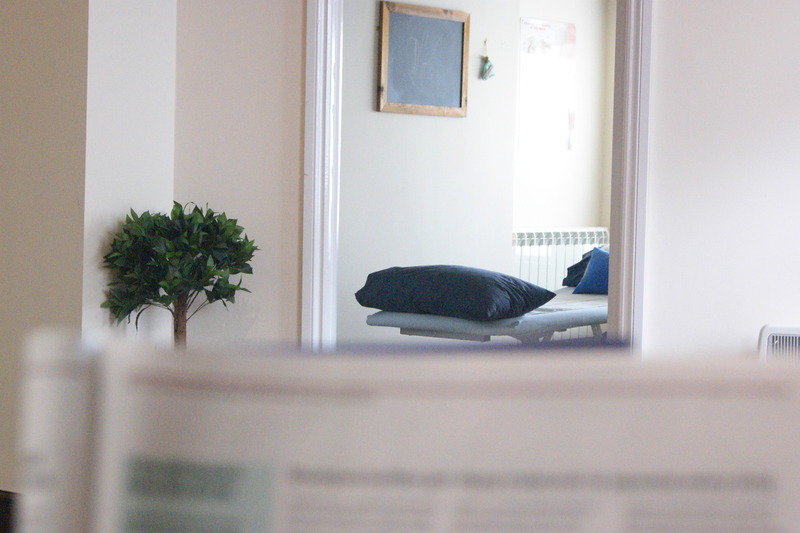 The body is complex and it is important you not only receive the correct treatment but also understand your problem and the framework in which to manage it. 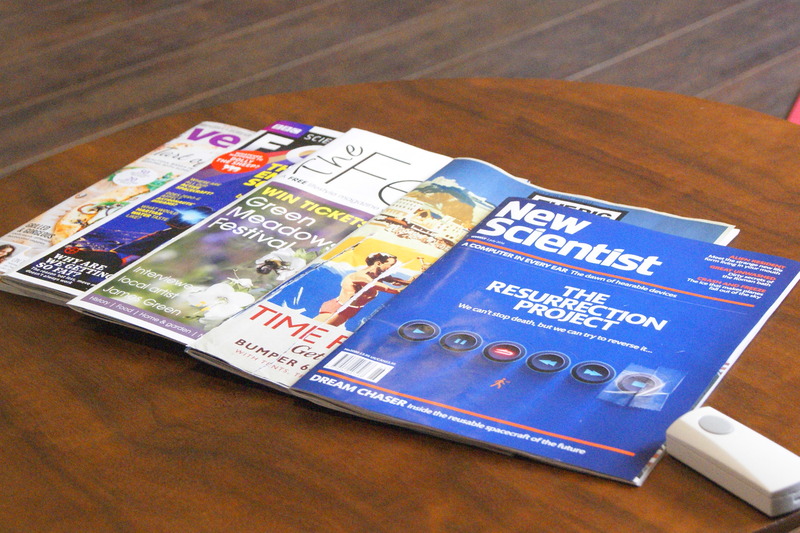 We aim to keep our fees reasonable and affordable balancing our survival with your financial needs. 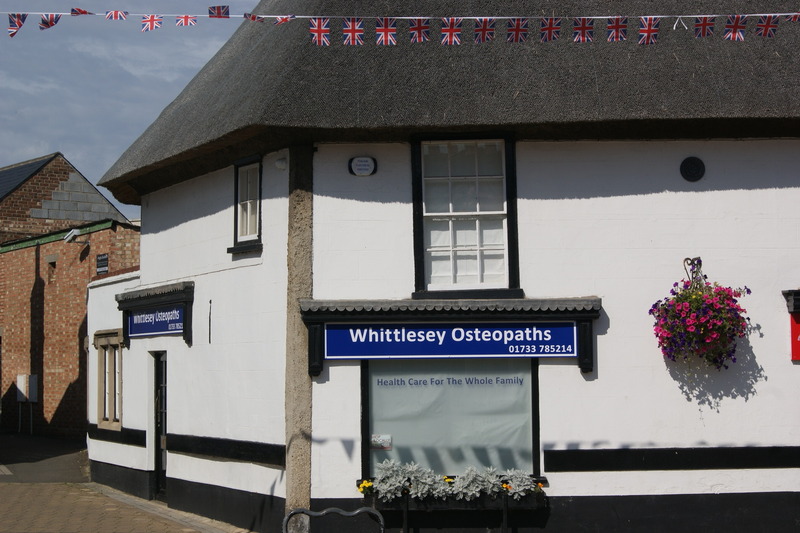 Our practice is open 5 days a week (closed on Sunday’s and Monday’s) and easily accessible in the center of Whittlesey. All parking is currently free in Whittlesey.